Here at Time to Market, we help people to give better presentations. Better conference speeches. 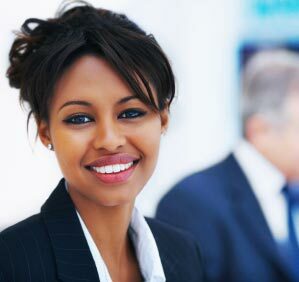 Time to Market can deliver training courses, coaching sessions and other services to boost your confidence. So that you can aim to be more confident, the next time you have to give a presentation or a speech in public. We can also help you to get better results. So, we can help you be more successful when you give a presentation or speak at a conference. Either, you can join a Time to Market presentation training course with up to six trainees from other organisations. It's probably the quickest and simplest choice. 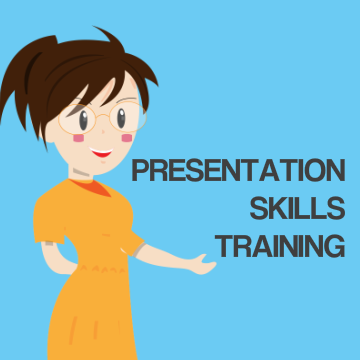 Also, we can Organise your own tailored presentation course or public speaking training course. Most of all, it's for your team. So it's your location and your date. 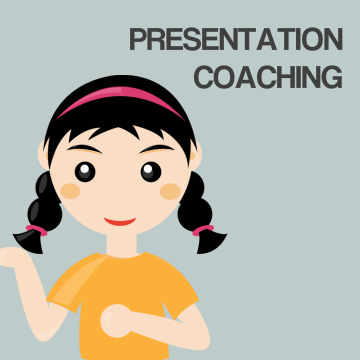 You can choose a presentation coaching package that's right for you. One to one presentation skills coaching would probably suit you when you want to focus on your core presentation skills, without distractions. Boost your confidence. Do you want the time and space to focus on your own public speaking needs? Because a one to one public speaking skills coaching session is ideal. 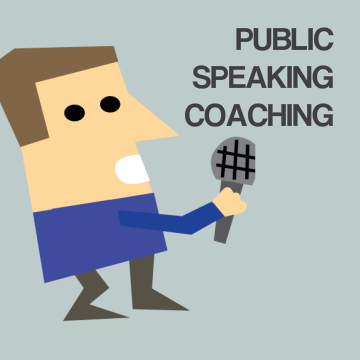 As a result it's your opportunity to boost your public speaking skills with your own coach. There are times when you need to get ready for a conference speech or a big presentation. 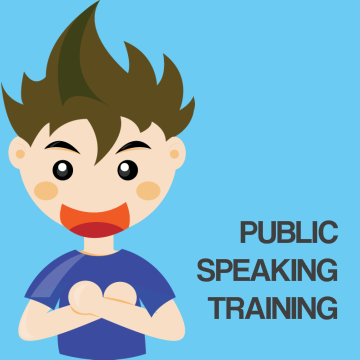 Therefore, this half day of presentation or public speaking coaching will help. 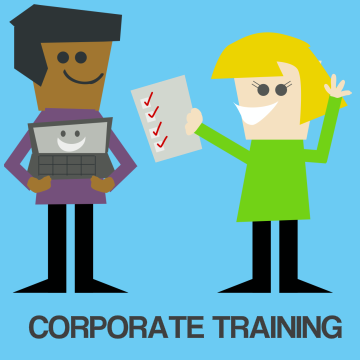 We can organise the event at one of our training centres or your office. Choose a coaching session at your offices...or one of the Time to Market training centres. Make multimedia work with your presentations and speeches. Get to work with your presentation and public speaking techniques. One to one. 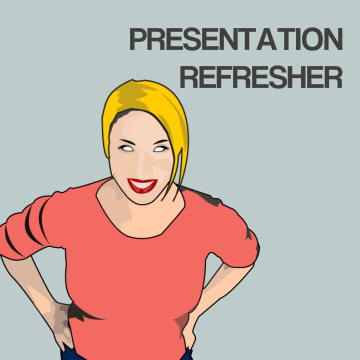 Make the most of your preferred presentation manager. 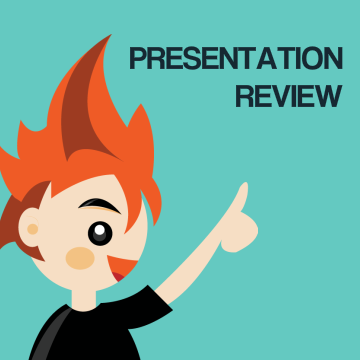 When you need to give a presentation, a third party PowerPoint presentation review of your presentation can be just the ticket. Because it gives you the chance to hone your presentation. 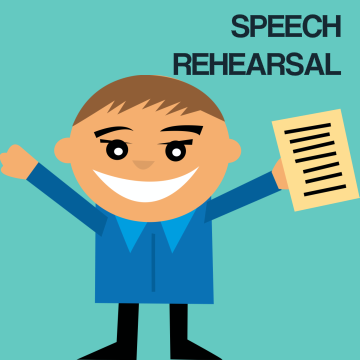 Since you want to make your presentation or speech rehearsal task that much easier, you can book a speech rehearsal session. Book either a one or two hour slot. 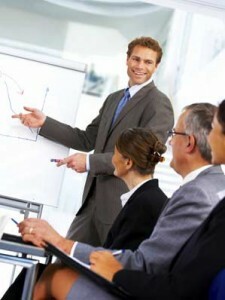 The Top 20 Presentation Tips is a one hour training seminar. While it's short in length, it's designed to get your team, your co-workers, motivated and inspired to achieve more. 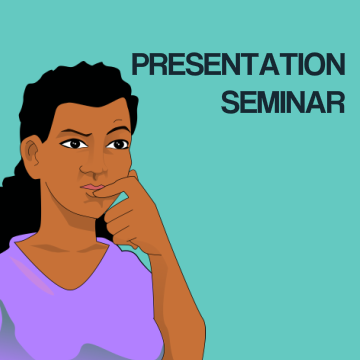 It's key to know more about your own presentation skills. Because it's crucial to you giving a good presentation. So, use this handy presentation audit the next time you give a presentation. Download. Print. Finally, ask a colleague to audit you as you present. It's so easy.